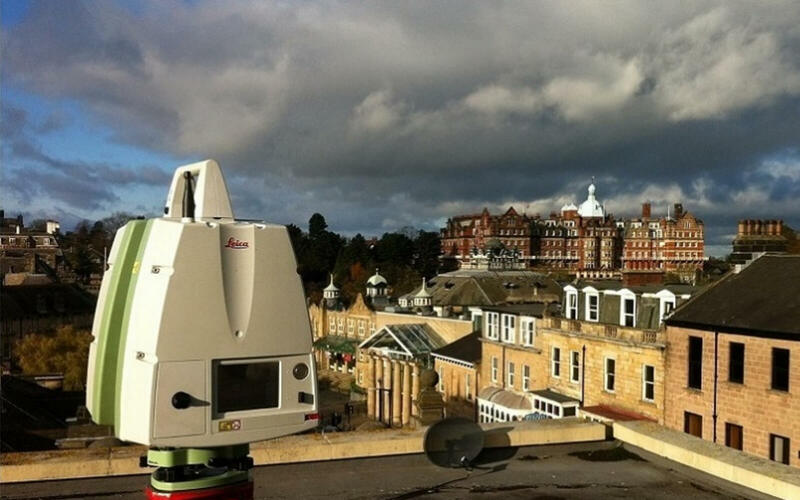 Are you a surveyor, architect or consulting engineer thinking of hiring a laser scanner? 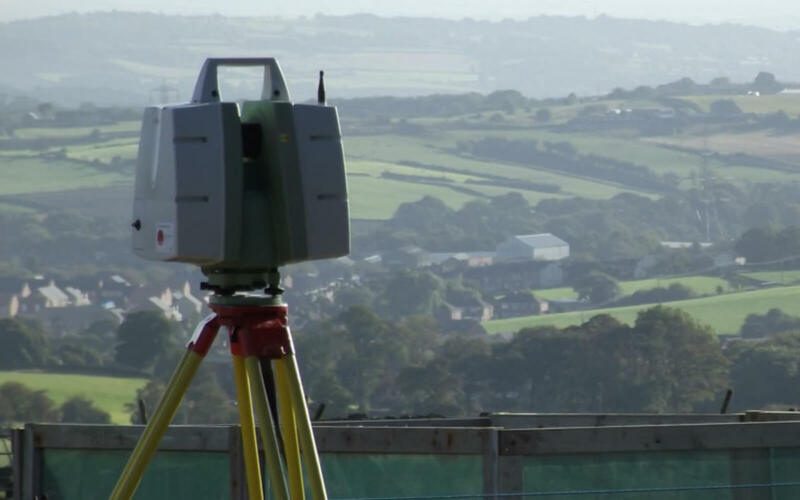 Why hire when we can provide the laser scanner and an experienced operator for very similar prices? 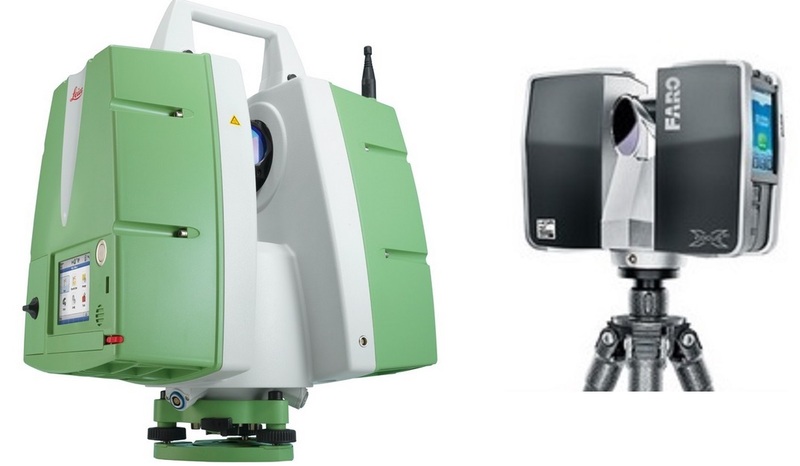 Our company can offer a Leica P20 and/or a Faro Focus3D X130 Laser Scanner service for a very reasonable price. 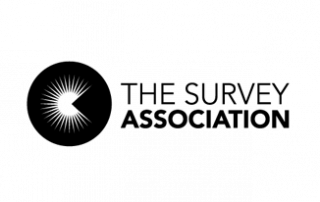 This service includes an operator and also includes the registration of the point clouds in Cyclone! 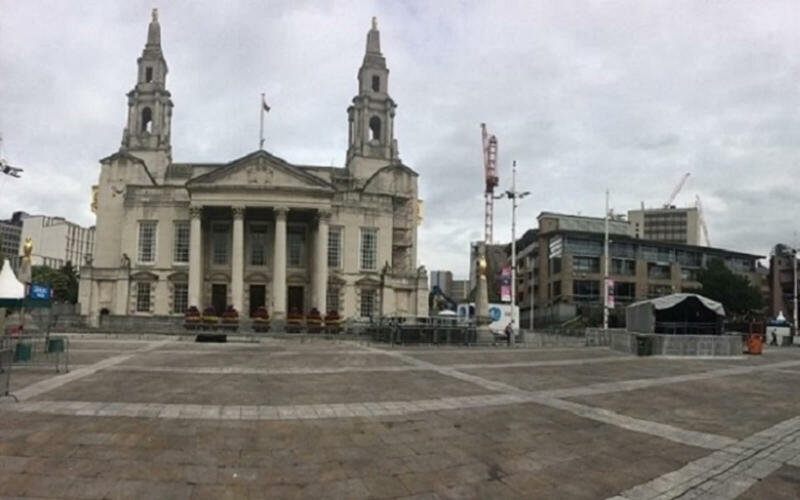 If you decide to use our laser scanning services, we will provide a highly experienced laser scanner operator who will drive to your site location to carry out the survey using the Lecia Scanstation P20 or Faro Focus3D X130. 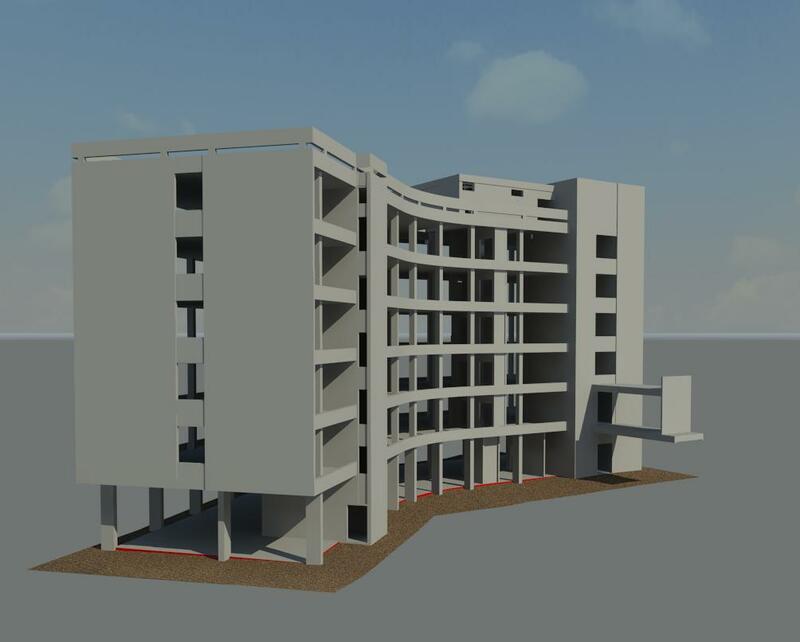 The surveyor will scan the required area or building, and on their return to our offices they will carry out the Registration of the point clouds in Cyclone. 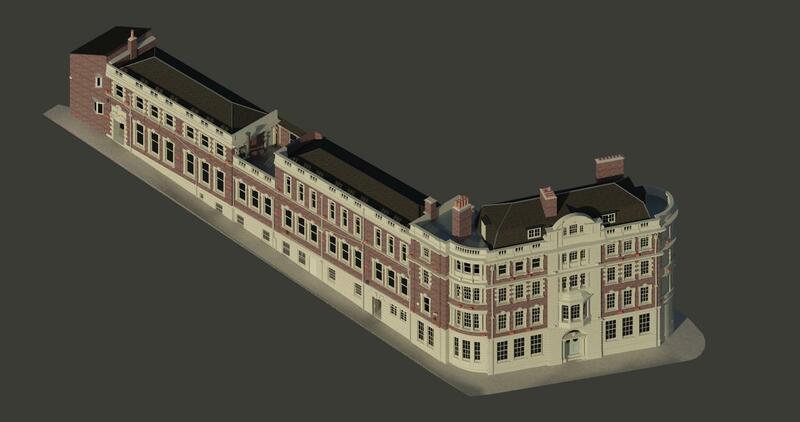 After this has been done, we can provide an output of the point cloud data in a variety of different formats for use within CAD or various other modelling software packages. 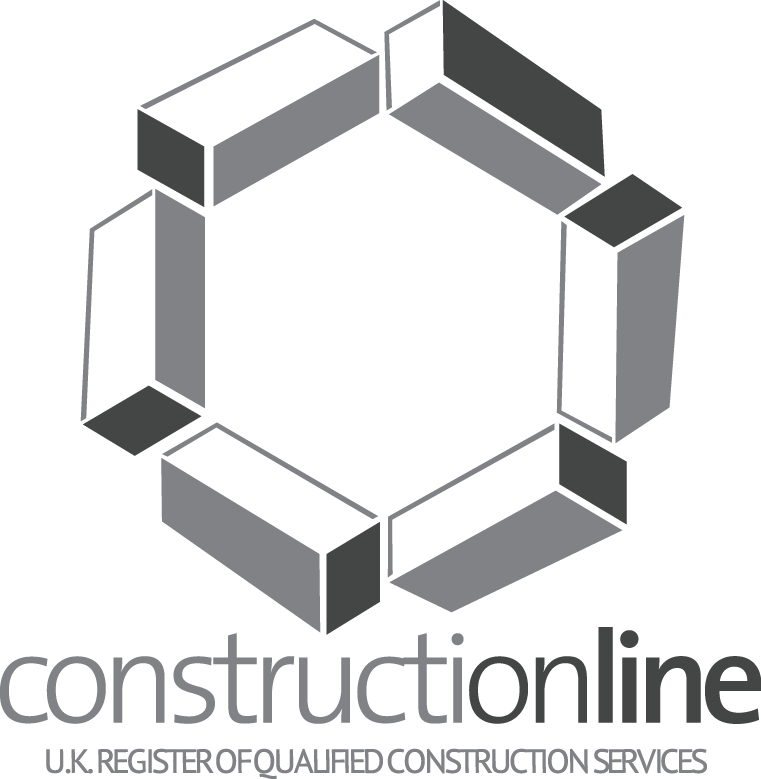 We can carry out the scanning and registration process so that you can do the drawing and modelling. If required, both the Lecia Scanstation P20 and Faro Focus 3D scanners have the advantage of having a built in camera, which provides life-like modelling through colouring the point cloud with the images captured with the scanners. 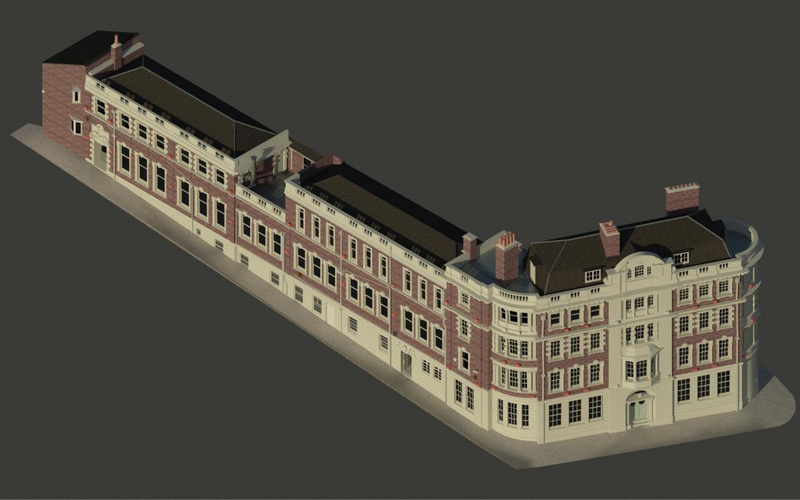 The advantage of using our laser scanning service over laser scanner hire is that we do not have fixed daily rates. 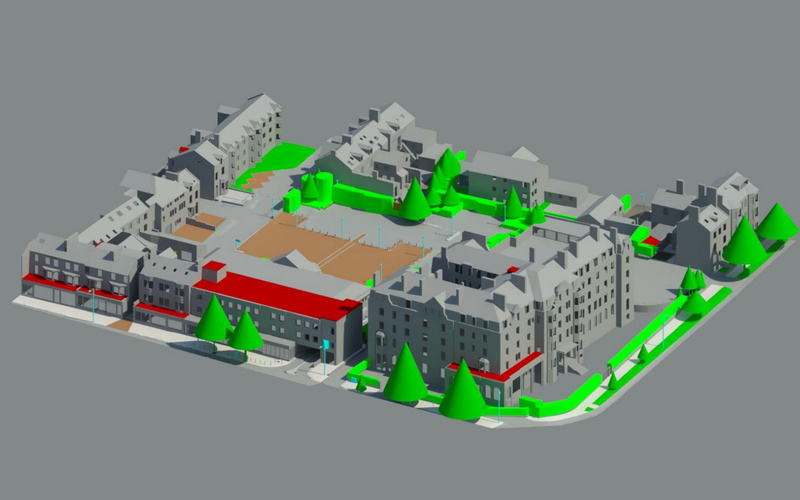 Our charges are based upon the size of the project and our estimated time it takes to complete the finished 3D point cloud model. We are able to start work at your location whatever time is best for you or the project, so there’s no need to organise a delivery date, or wait for equipment to arrive! We are also able to stay longer to complete the job if required, so there’ll be no need to re-book equipment for another day. All this would be included in our fixed price quotation meaning no extra costs. 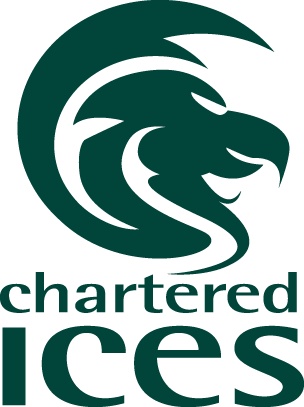 If we take longer than expected due to poor weather conditions etc, then our quoted fee remains the same - reducing the expense of an extended or re-hire had you attempted the survey yourself! 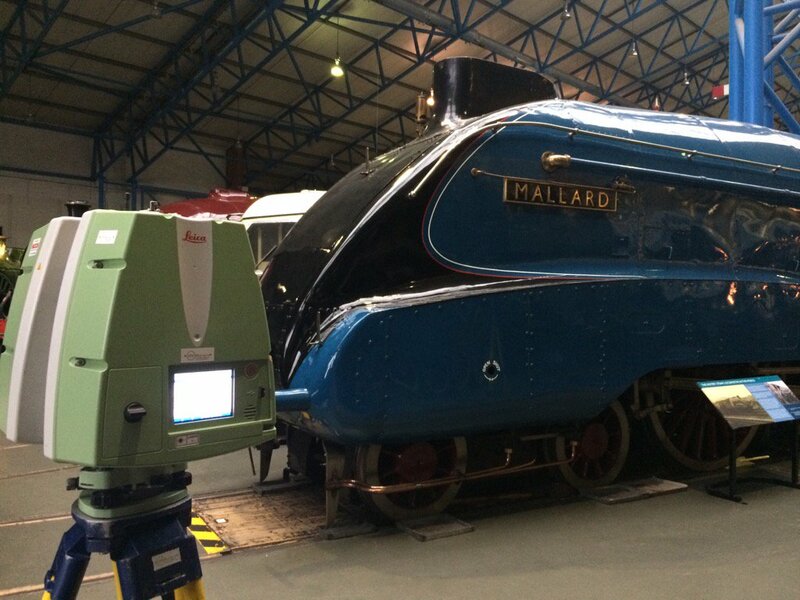 With our laser scanning experience spanning back to 2006, our level of experience may mean we are able to scan more data in a session than if you had hired out the equipment by itself. 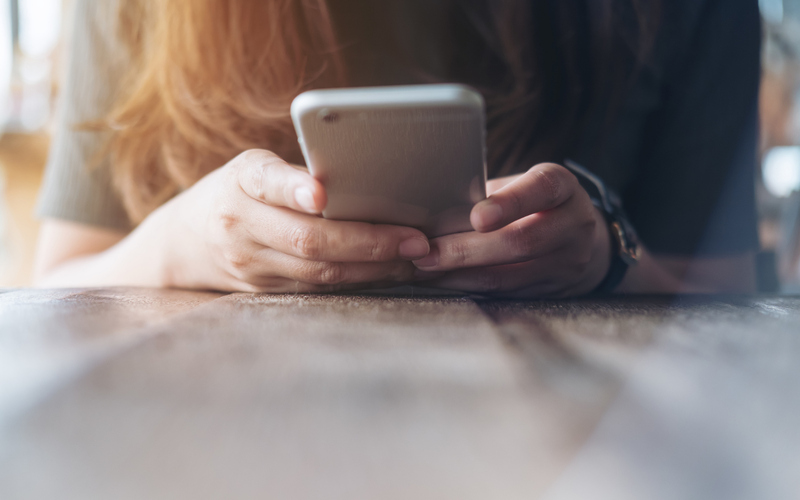 Our staff are also highly experienced in the Cyclone registration process, which takes the hassle and worry out of what can be a complex procedure if it goes wrong! 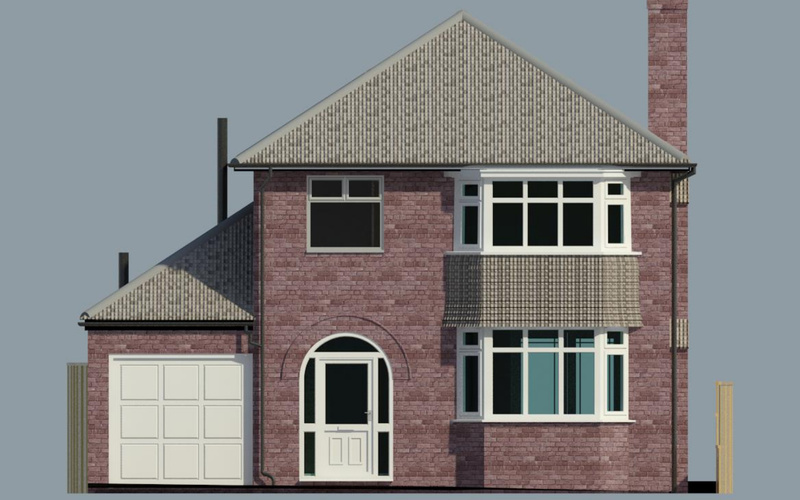 We can also carry out drawing or modelling work, and we would be delighted to provide a quotation for the full survey deliverable of a site or building if required. 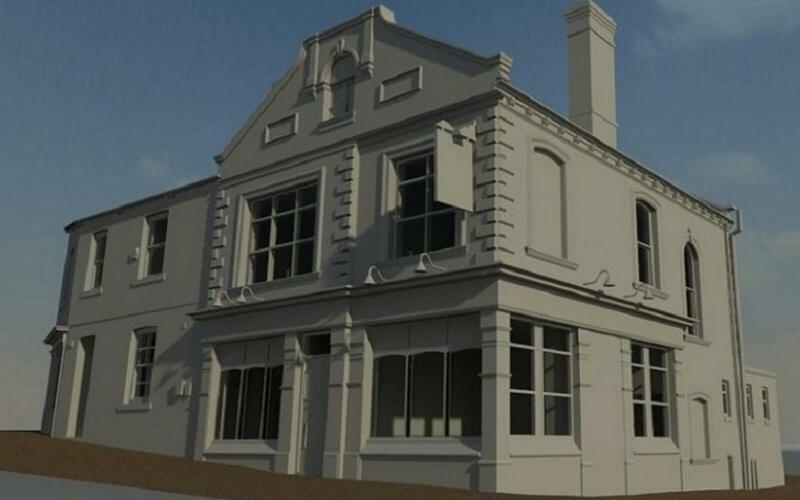 Get in touch with us today to discuss your laser scanning requirements, and we will work with you to discuss how we can keep your costs as low as possible.